How Do I Make Home Face Scrubs? Honey and mashed avocado makes an excellent facial scrub for dry skin. White sugar is a common and gentle ingredient in home made face scrubs. Making homemade scrubs is an inexpensive way to exfoliate the skin on your face. They usually consists of an exfoliating factor and some sort of wet ingredient to make a paste. The exfoliants used can include such things as sugar or even coffee grounds. A wet ingredient, like water or honey, can be mixed with the exfoliant to create a scrub. Several exfoliating factors can be used to make home face scrubs. Oatmeal is one of the most popular ingredients, since it is gentle yet effective. Baking soda can also be used. This type of scrub can be used almost everyday, especially by people with oily skin. Salt and sugar are two other popular ingredients used to exfoliate the face. Fine sea salt or kosher salt should be used, and it should be mixed with a thicker ingredient to create a paste. 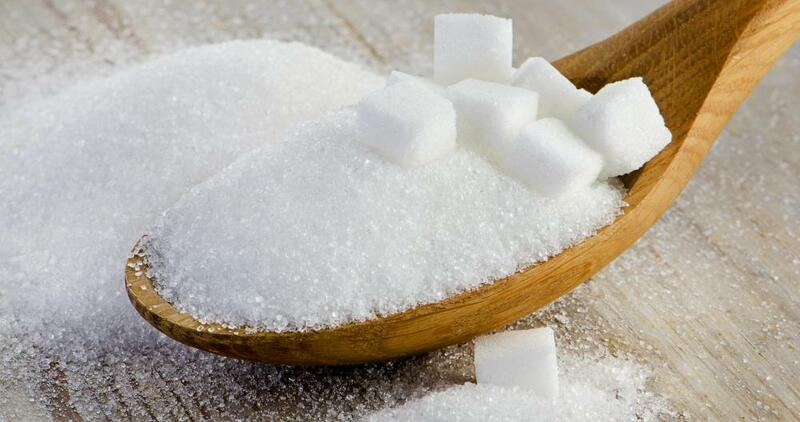 Almost any type of sugar can be used to make a home face scrub as well. Most people throw used coffee grounds away after they have brewed a pot of coffee. These used grounds, however, can make a great addition to home face scrubs. They can be used right after brewing the coffee, or they can be mixed with another ingredient. Some experts claim coffee grounds have antibacterial and anti-inflammatory properties, which can help prevent acne breakouts. You also have several options when it comes to choosing a wet ingredient for your home face scrub. A simple mixture of your chosen exfoliant and water will work, but other ingredients may have added skin benefits. Olive oil is sometimes used in home face scrubs, for instance, because it adds moisture and elasticity to the skin. You should avoid it if you have oily skin, however. Citrus juices, like lime or lemon juice, should be used on oily skin instead. 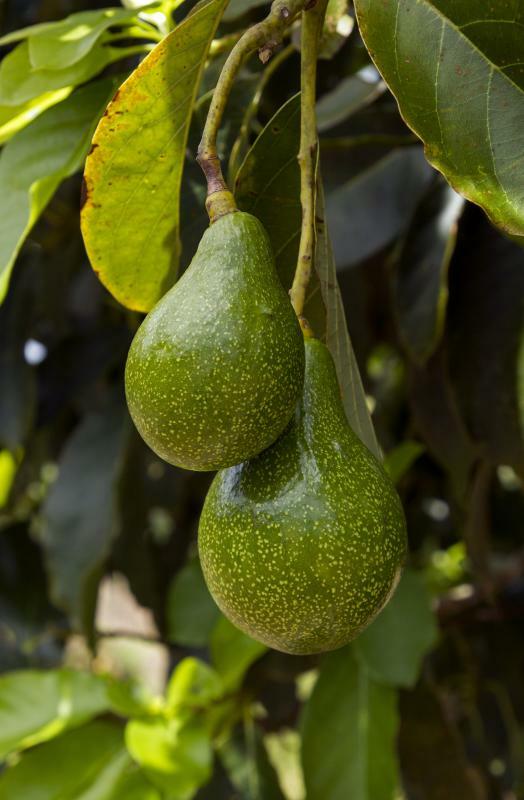 Honey and mashed avocado are considered excellent for dry facial skin. Dairy products, like cream or yogurt, can also be used to create home face scrubs. Many experts claim that using these ingredients will help you achieve softer, more youthful-looking skin. Making a face scrub is as easy as mixing two or more ingredients. These ingredients should be blended together to make a paste, which can be as thin or thick as you desire. After washing your face, you can then rub the mixture onto your skin in a gentle, circular motion before rinsing it off. What Are the Benefits of a Baking Soda Face Scrub? What Is a Sugar Face Scrub? What Is a Salt Face Scrub? How Do I Choose the Best Natural Face Scrubs? What Are the Benefits of a Lemon Face Scrub? @fBoyle-- When you are going to use ingredients that can cause irritation like coarse sugar, salt and ground coffee beans, make sure that you add moisturizing ingredients. Otherwise, it will irritate your skin, especially if you have sensitive skin. So if you're using coarse sugar, add some plain yogurt, olive oil or honey. 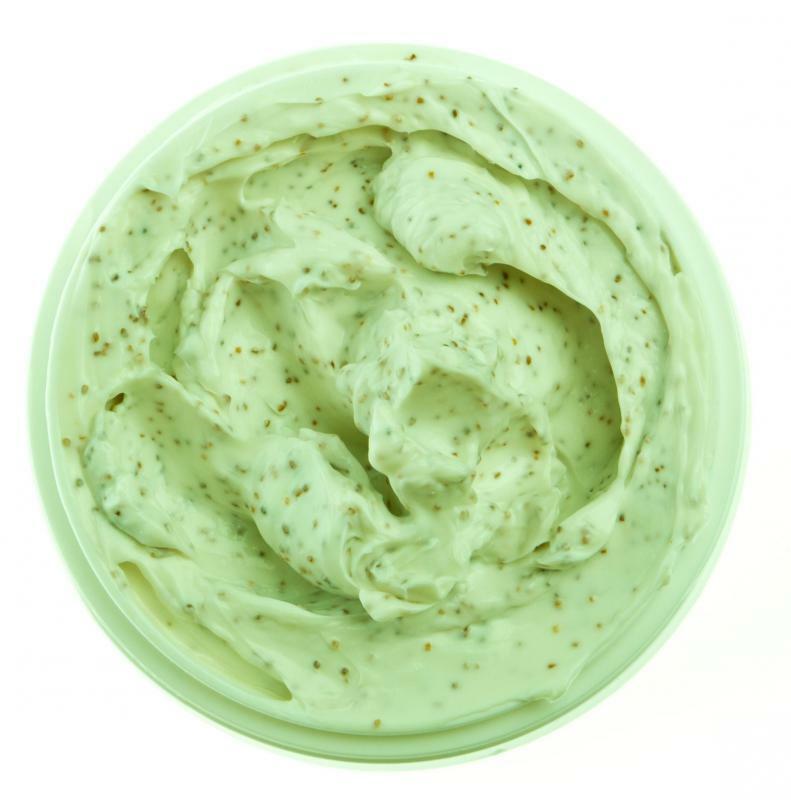 The scrub will still exfoliate well, but it won't irritate your skin in the process. You could also add sugar or salt to your regular facial cleanser. That will work without causing irritation as well. I just tried a sea salt homemade face scrub. I was very excited about it but I think it irritated my skin. The sea salt is very rough! I just started using baking soda as a face scrub and I love it. It cleans so well and my face looks brighter. I can't believe that something so simple can make such a difference. I just mix some baking soda with water to make a paste and use it to clean my face. I use circular motions and massage it into my skin. Sometimes, I mix the baking soda with my regular face cleanser instead of water. It is easier to apply this way, but both methods work equally well. I highly recommend this homemade facial scrub for people with oily and dull skin.